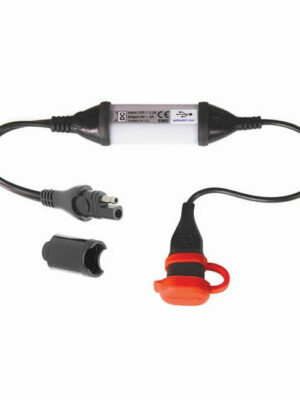 3300mA dual output weatherproof USB charger, with BIKE plug. 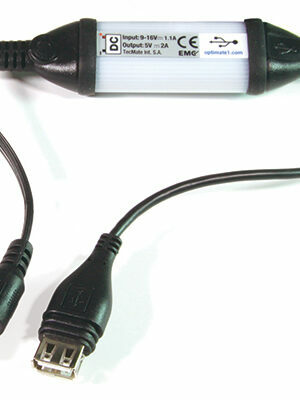 Fast charge 2 of your mobile devices at the same time. 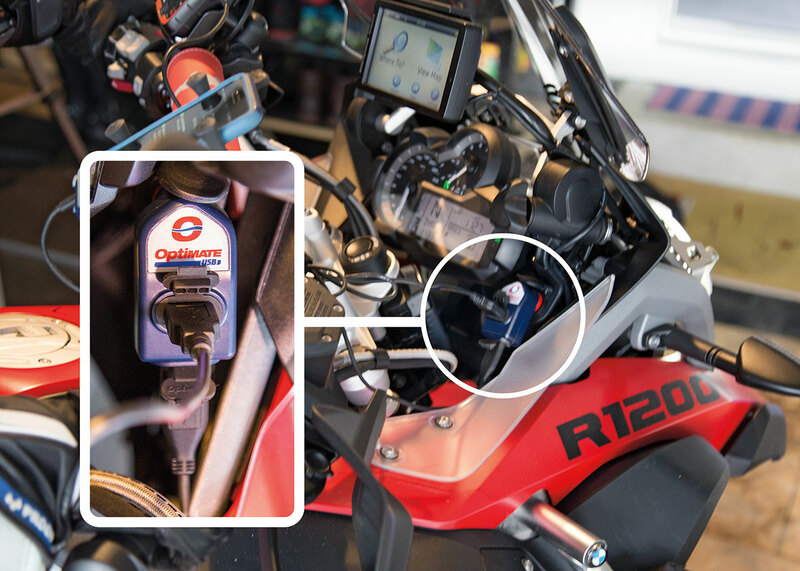 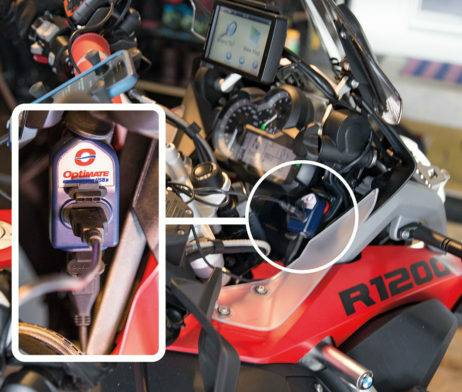 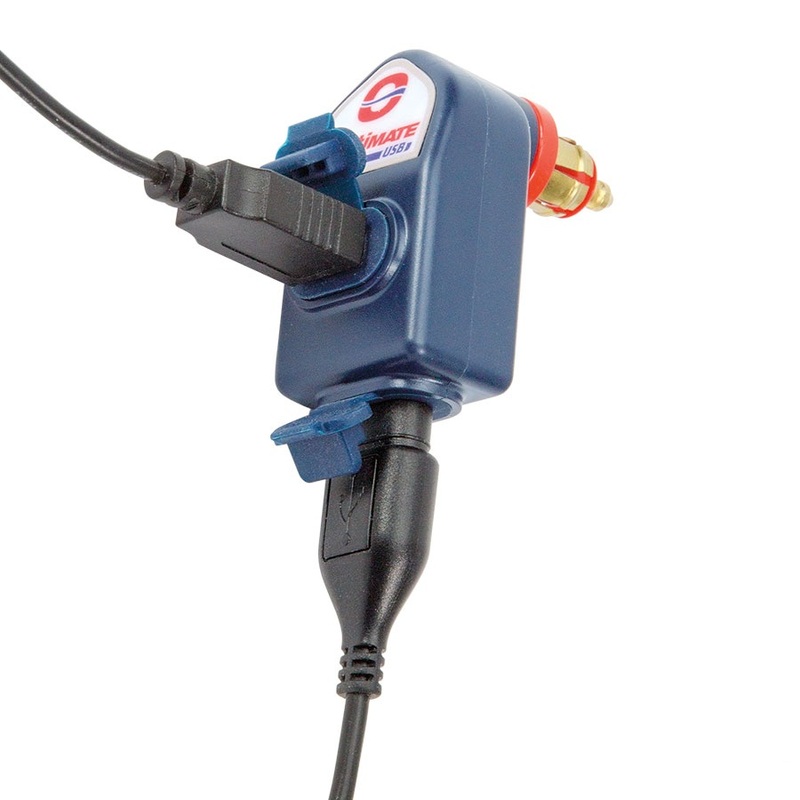 Charge a combination of your phone, GPS, camera & tablet from your BMW, Triumph or Ducati MultiStrada motorcycle with a standard BIKE power socket. 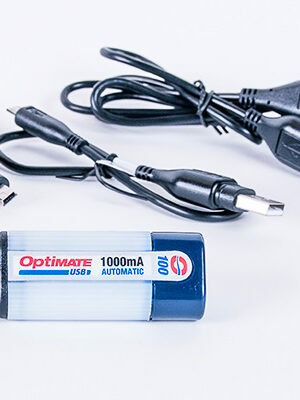 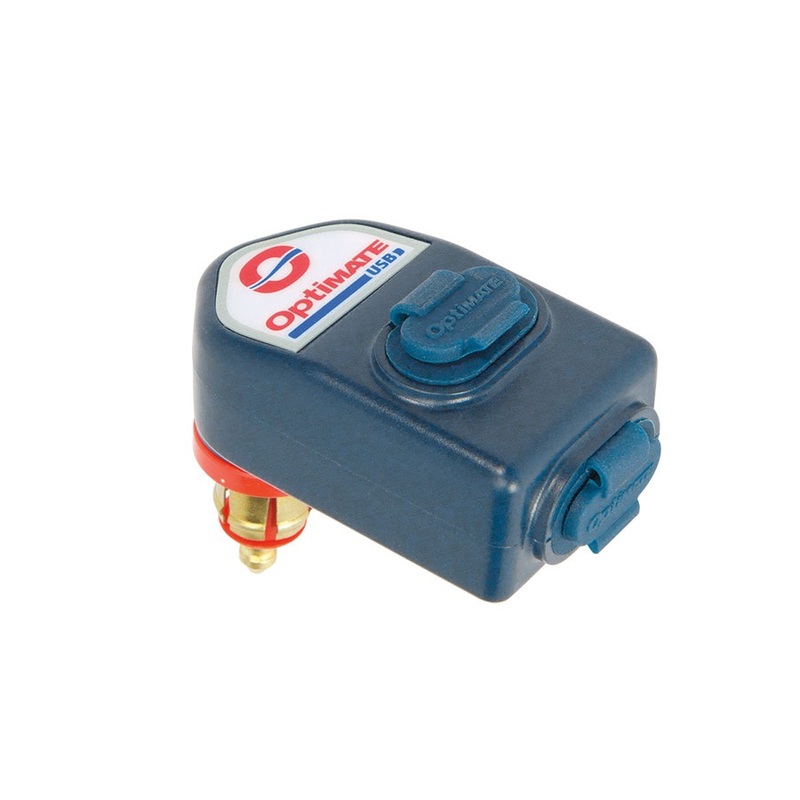 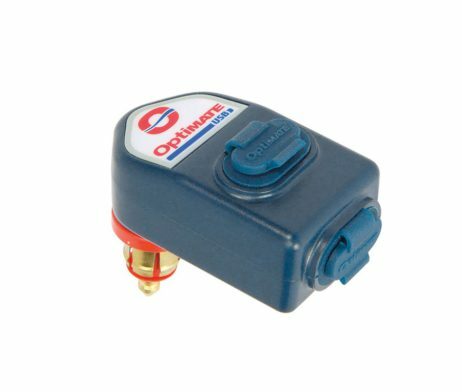 SKU: O-105 Category: USB Brands: Optimate. 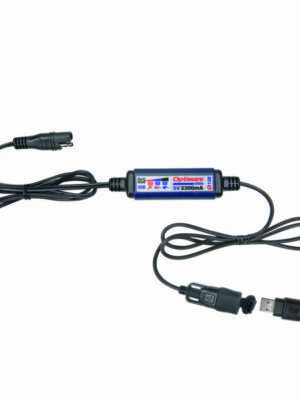 Premium USB product by TecMate. 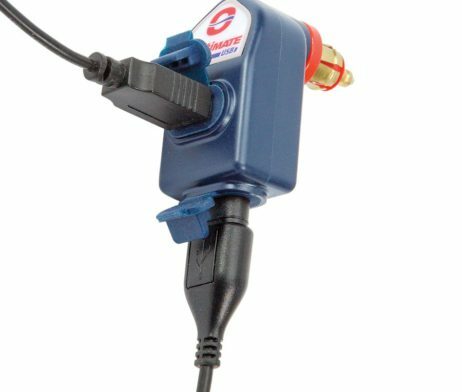 3-year replacement warranty.